The Haunting of Hillwood Farm has had an exciting few months since its release! 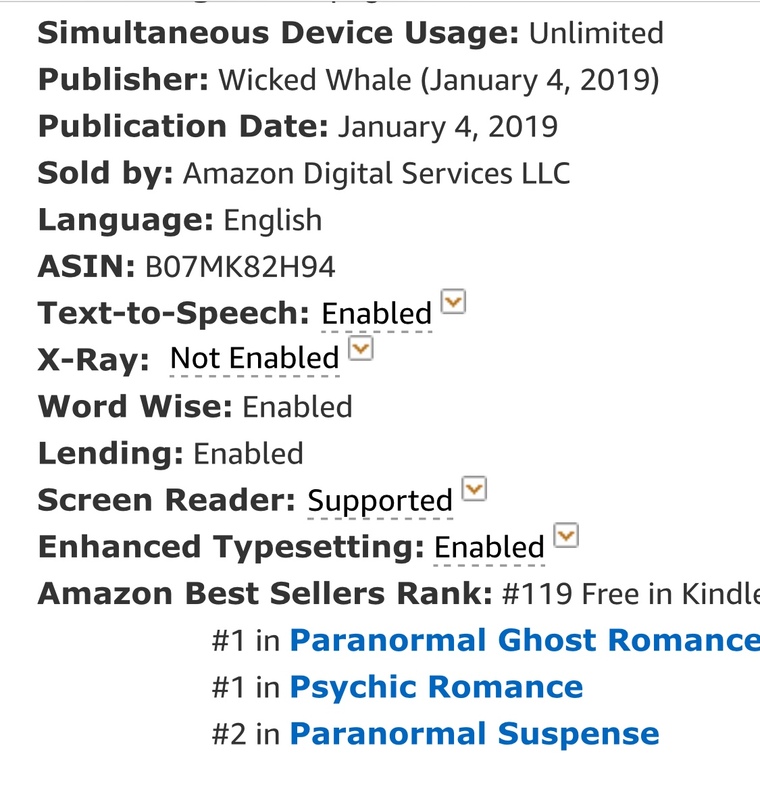 This title is my latest romantic suspense/ghost mystery, and it first released in November as part of a Romantic Thrillers Box Set (Love Under Fire), and the set hit the USA TODAY Bestseller list at #44! My story was then reviewed at N.N. Light's Book Heaven, and it ended up winning Best Romantic Suspense of 2018 on their site. Since the box set was a limited edition, this title was re-released as a stand-alone a few months ago, in January. 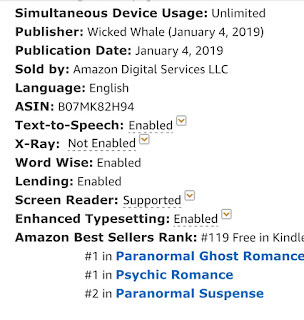 Because it's part of the Kindle Unlimited Program, it was free on Kindle for a few days in early March, and it hit #1 in three categories on Amazon! I managed to screen cap the exciting moment! 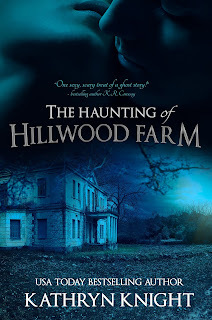 This week, I received an email letting me know The Haunting of Hillwood Farm was chosen as one of Reedsy's 40+ Paranormal Romances with Bite, which is their compilation of "40 of the best paranormal books out there." What a thrill to see my name on the same list as hugely popular authors such as Nora Roberts, Karen Marie Moning, J.R. Ward, Nalini Singh, Laurell K. Hamilton, Ilona Andrews...just to name a few. The list is full of well-known and well-loved authors, and I'm humbled to be on it. 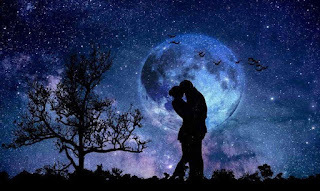 If you're a fan of Paranormal Romance and/or Romantic Suspense, check out the list here and see if there are some titles you've missed that catch your interest! You can find The Haunting of Hillwood Farm on Kindle or in print on Amazon, and the audio book is currently in production! I also have some steamier romance + ghost mysteries available, including Gull Harbor, Haunted Souls, and Silver Lake. Now, I'm off to dive into the titles on the list that I haven't read yet! Happy Reading!